Do you want to build a snowman? 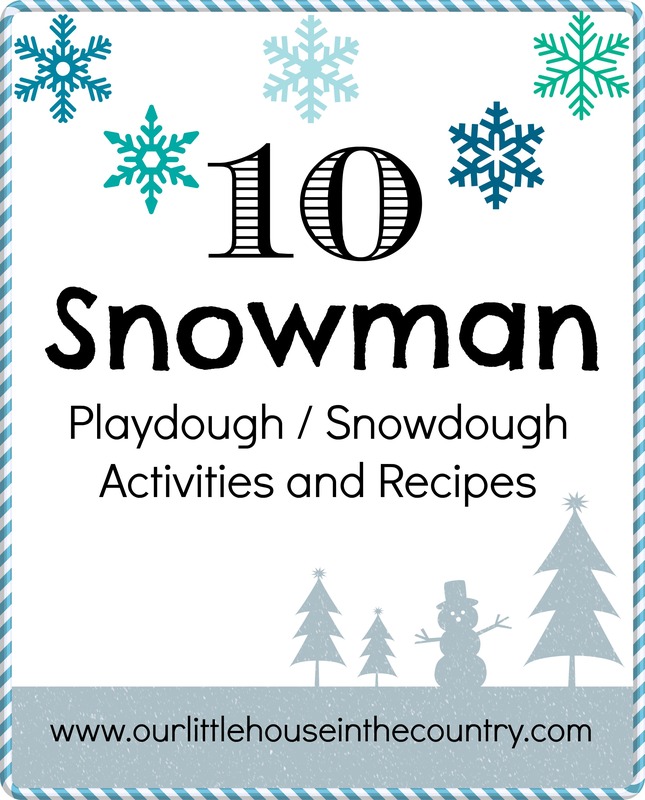 10 super fun playdough (snowdough) snowman activities to enjoy this winter! 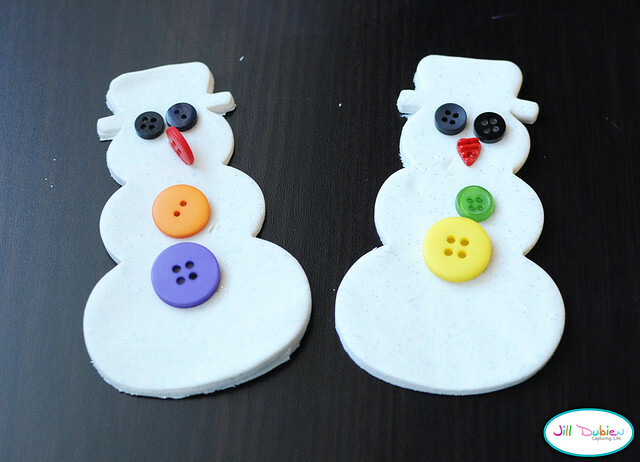 We had a lot of fun making snowmen with our playdough yesterday! We got our inspiration for this activity from Nicola, the fantastic blogger at Multicraftingmummy! 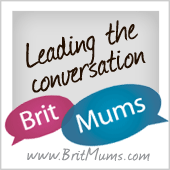 Here’s a quick peek at what we did plus 10 more fab activities for you try from some amazing bloggers. mix it all together in a food processor and have fun! Have fun and let us know your favourite! Ps. 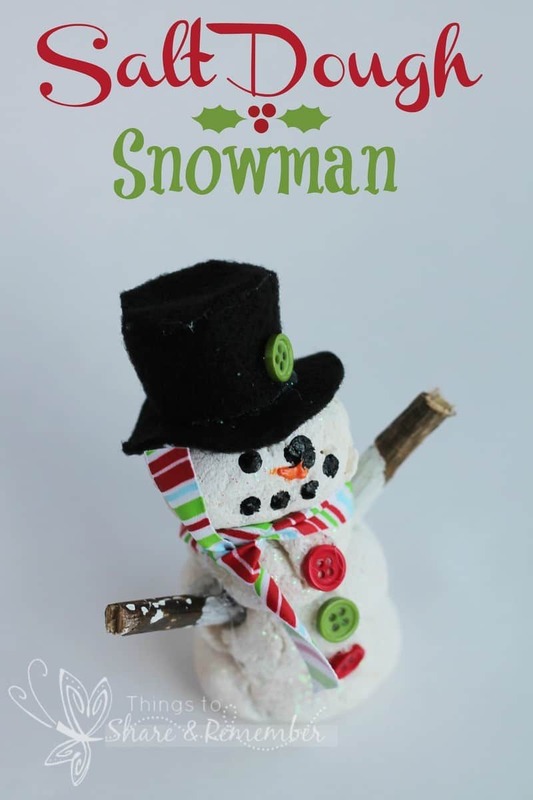 In case theres not enough Snowman fun here for you, why not check out our Snowman Activities board on Pinterest. 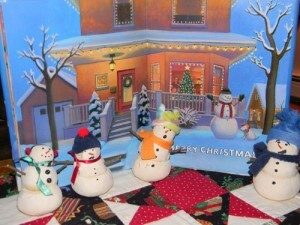 There you will find lots and lots of Snowman crafts and activities! 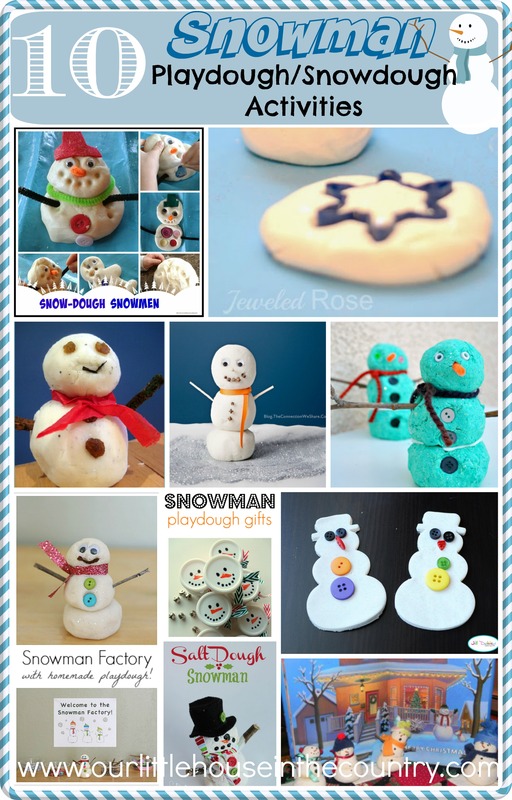 Thanks including our salt dough snowmen! These are all so cute! Glad to have inspired you and thank you for the recipe! Oh wow I love this! I am definitely going to give this a whirl!! I might give the snowman factory a try and leave Little G to it! So many fun ideas! I’m posting on fun winter books and activities this week, and these ideas fit right into the mix! 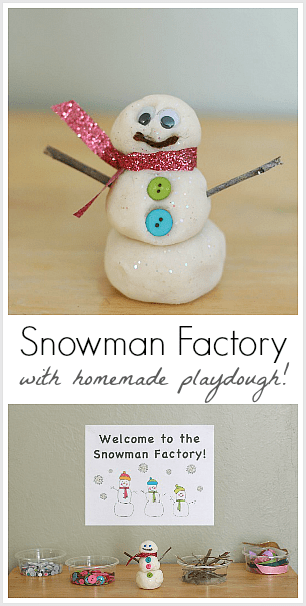 We’ll pair snow dough play with Snowmen at Night or The Smiley Snowman and have a lot of fun!